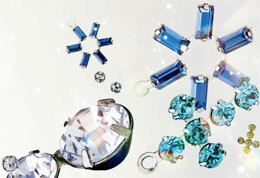 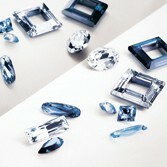 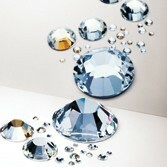 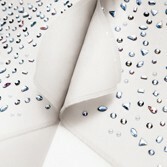 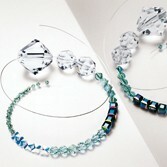 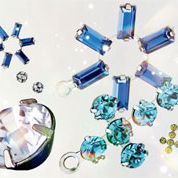 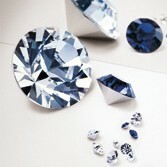 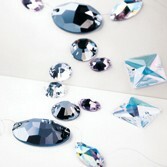 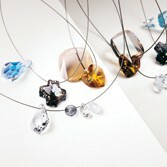 We specialise in supplying Swarovski Crystal Elements at the best price possible. 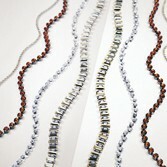 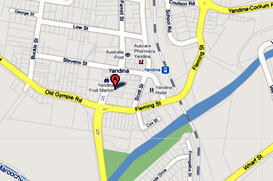 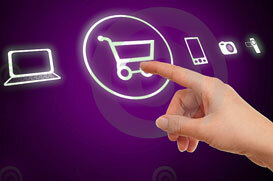 We are open to the public as well as our regular wholesale clients. 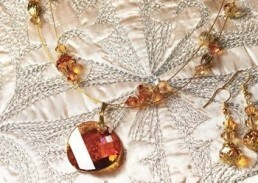 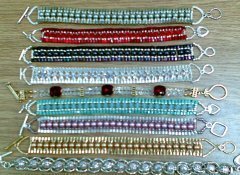 Beading kits are a wonderful way to get started making your own jewellery. 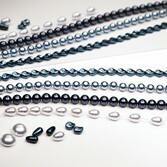 We have a large range of beading kits and tools for all your beading projects.